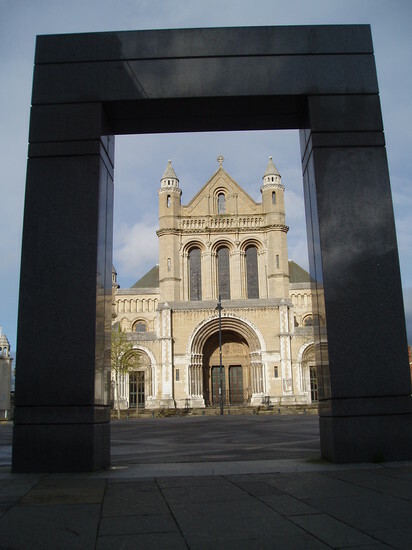 Known locally as St Anne’s Cathedral, this magnificent place of worship at the heart of Belfast’s Cathedral Quarter is a treasure trove of art, culture and music. Services take place four times daily, with a sung service every day during term time except Saturday. 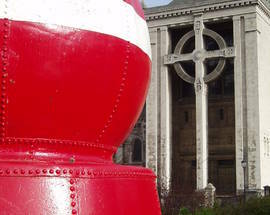 The Cathedral was consecrated in 1904 and extended over the years, with the eye-catching Spire of Hope added in 2006. 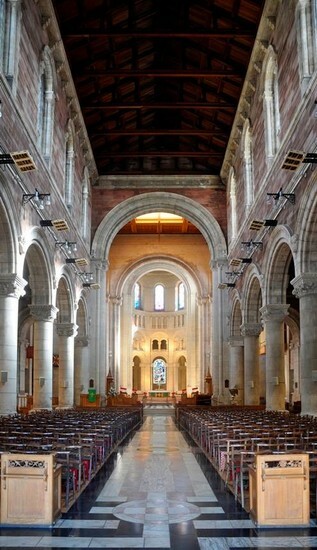 Today, as well as being a sacred space and place of worship, St Anne’s provides a stunning backdrop for concerts, recitals, carol services and other cultural events. 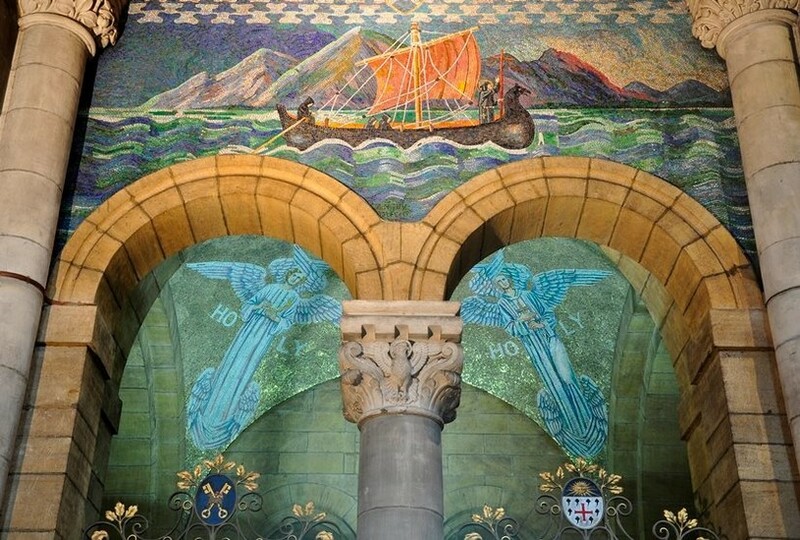 Inside its lofty interior are mosaics by Sir Charles Nicholson, and sculptures by Rosamund Praegar and Maurice Harding. The mosaics of Italian glass are by sisters Gertrude and Margaret Martin - the mosaic over the font is said to hold more than 150,000 pieces. 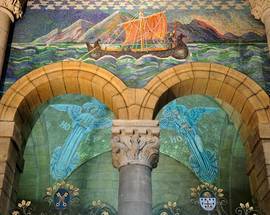 St Anne’s also has its own labyrinth, spectacular stained glass windows and some very fine needlework, including the poignant Titanic Pall. The Chapel of the Holy Spirit is freely available for quiet prayer. Open for private prayer Mon-Sat 08:00 - 18:00, Sun 08:00 - 16:00. Cultural visits Mon-Sat 09:00 - 17:15 (last audio tour 16:15), Sun 13:00 - 15:00. 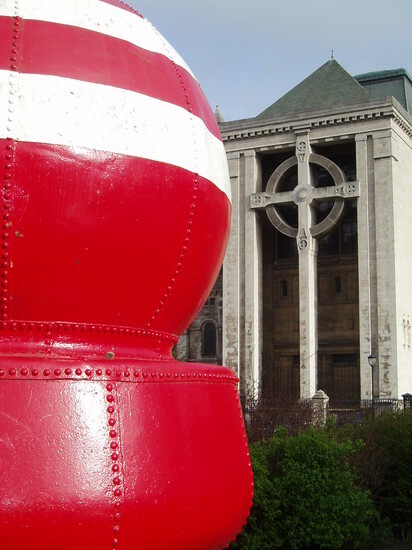 Guided tours Mon-Sat 11:00 & 14:00. 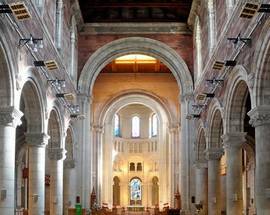 Visitors are welcome during services, but asked to respect the quiet and the presence of others as you explore St Anne’s. Adults £5 (incl. guide book or audio tour), Student/60+ £4, 5-12 £3, Family Ticket (2+2) £12. Guided Tours £6. Larger groups, incl. 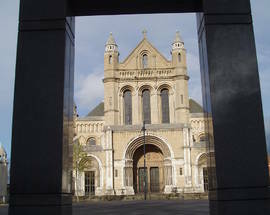 schools and colleges, are asked to contact the Cathedral in advance by tel. 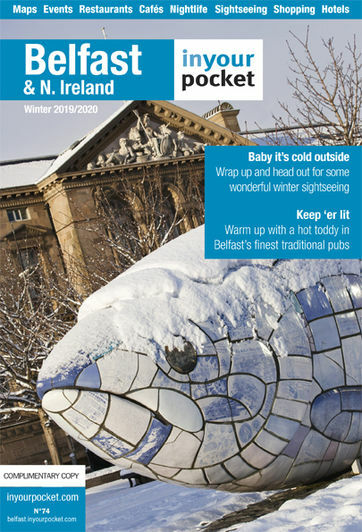 (+44) (0)28 9032 8332 or admin@belfastcathedral.org. Gift shop on site.